Location: Weenen Game Reserve is a 5,000-hectare nature reserve falling under Ezemvelo KZN Wildlife, the body that administers conservation in KwaZulu-Natal province. The acacia grassland with occasional thickets found in the reserve are characteristic of the area's vegetation. Good sightings of white rhino, giraffe, zebra, and a variety of antelope are common, while more than 230 species of birds have been recorded. 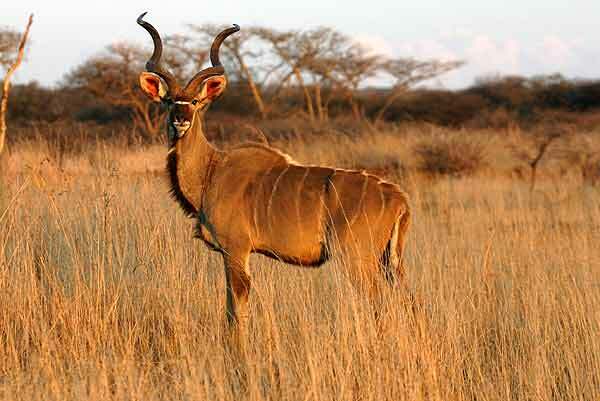 The scenic landscape, bushveld vegetation, and plentiful wildlife all contribute to Weenen's reputation as a small but well appointed wildlife destination accessible for both day and overnight visitors.